Details about Hazel Atlas Milk Glass Block Optic Sugar Bowl,2 Handled,hazel atlas marked. 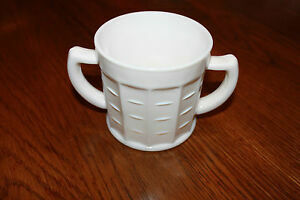 Hazel Atlas Milk Glass Block Optic Sugar Bowl,2 Handled,hazel atlas marked. 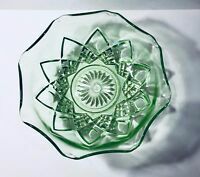 Hazel Atlas Signed Crystal Depression Glass Colonial Block 7" Bowl Exceptional! Vintage Hazel Atlas Depression Glass Moderntone Platonite Blue Green Sugar Bowl!